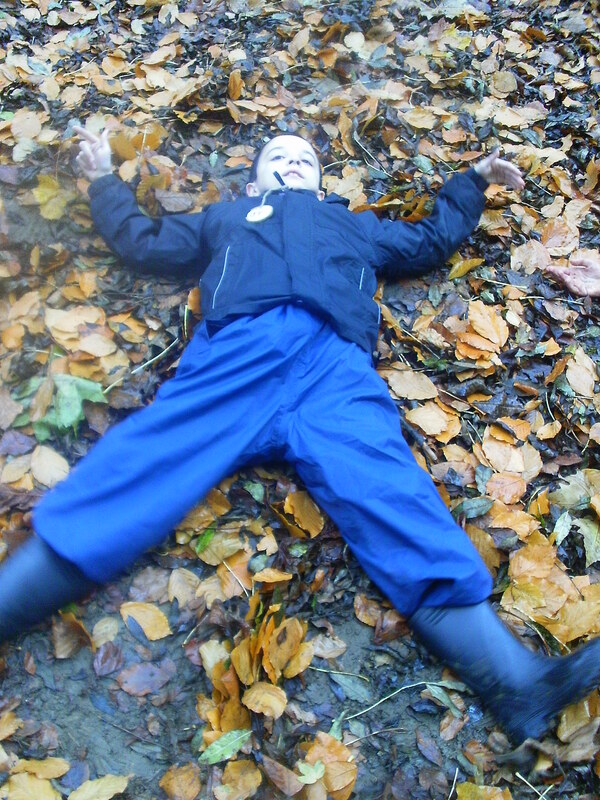 Forest School is a unique method of outdoor education that allows children to develop confidence, independence, self-esteem and awareness and knowledge of the natural environment. This is achieved by setting small achievable tasks. The child is never put in a position where he/she will fail so success is attained. It is a child centred and child led programme that provides the opportunity for the children to use their personal learning style to complete their chosen tasks. 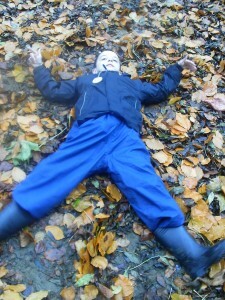 We are very fortunate to have the use of a Forest School site at Glamis Meadow. 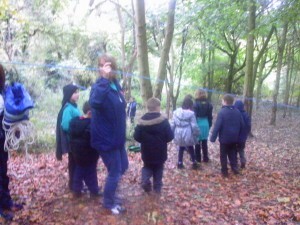 It gives children the opportunities to experience new environments which are in their locality. It has been shown to increase the confidence of the children who take part. 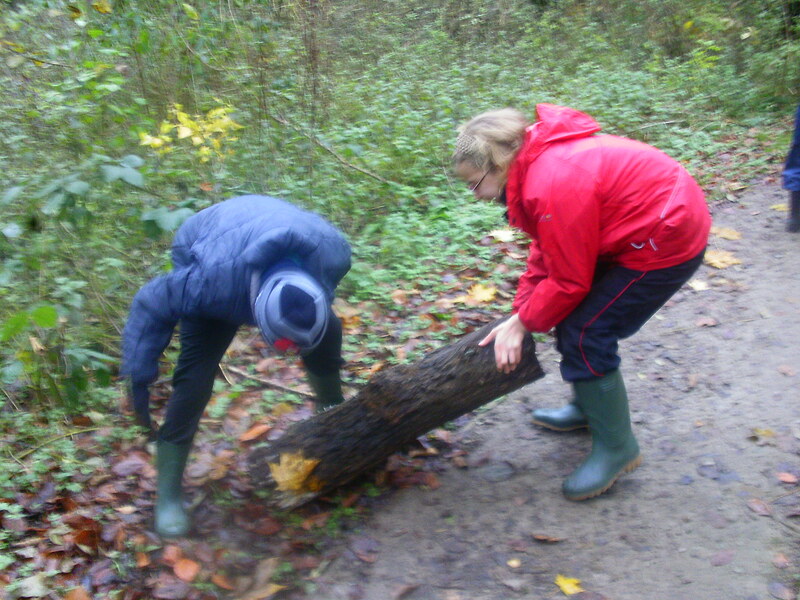 The children are able to learn new experiences eg preparing for a fire-gathering wood etc, using tools, testing their own capabilities eg hauling logs, balancing on rope swings, walking on different underfoot surfaces. The children are outdoors for a healthy lifestyle. 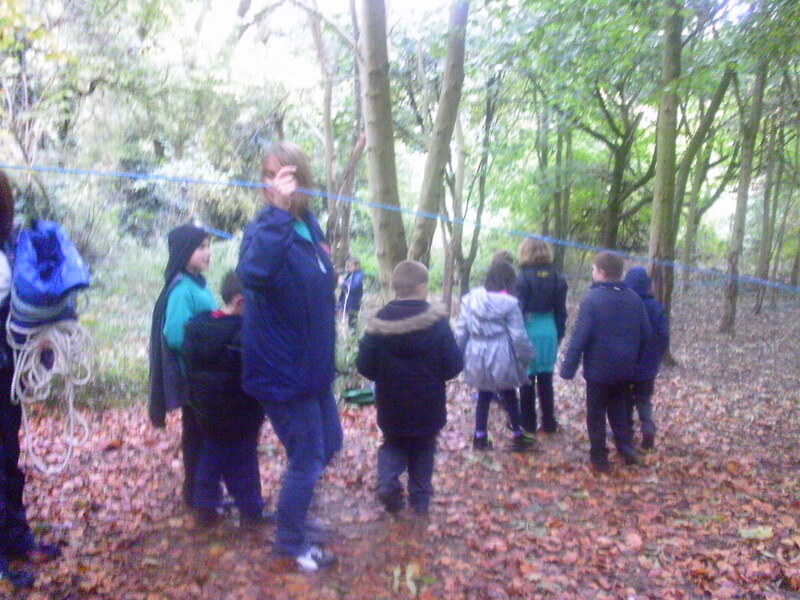 The children are able to learn to take risks in a controlled unobtrusive situation. 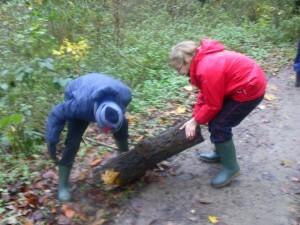 The children are able to experience safe outdoor play. It developes children’s senses with new sensory experiences. It gives new opportunities for VAK learning (Visual, Auditory and Kinaesthetic). It allows extensions of lessons into new environments, putting the taught lessons into real context. It aid development of fine and gross motor skills. It is a long established learning opportunity with trained staff and backed by research.